The academic year is quickly coming to an end and we’re preparing for a strong finish and an even stronger start next year. Don’t miss out on the chance to celebrate the network or sign up for next year’s opportunities. Will Your Team Be There? Join us in celebrating a year of innovation and improvement! The Learning Expo will be a day of celebration as we showcase the improvement work of various network members, advisory groups and youth. Come find out what innovations have been tested and what we can learn from this work, while getting to know the inspiring individuals in the network. The event and happy hour are open to anyone and everyone, so invite your entire team! an intensive, collaborative year-long program designed to accelerate the pace of learning and improving within organizations and across the Network. 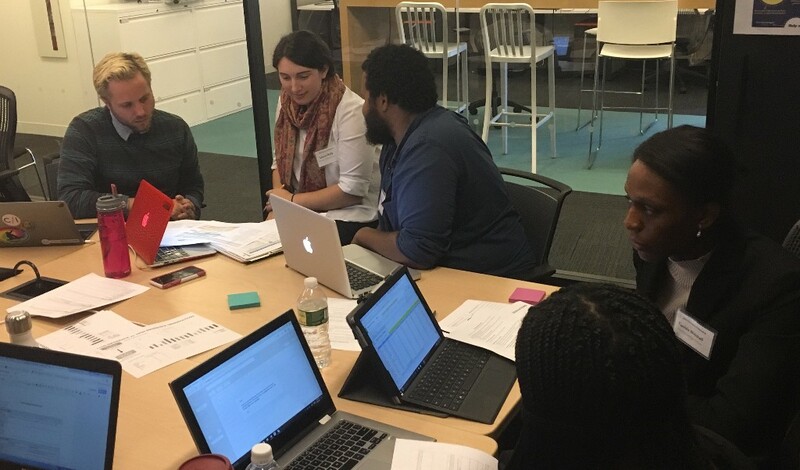 Fellows will learn the improvement science skills and methods needed to drive organizational improvement efforts and will apply those skills to a shared, SEL-focused problem of practice. Reach out to your organization’s leader about this opportunity to be nominated. More information on NICO. 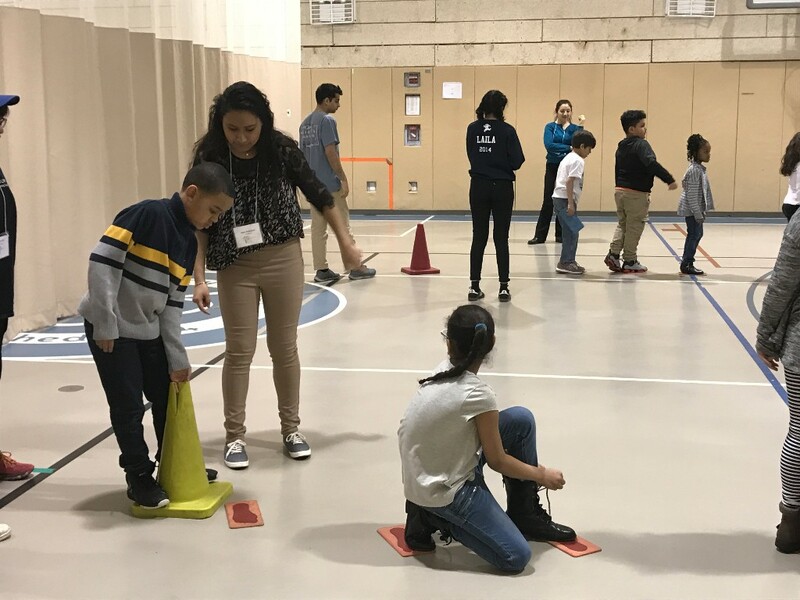 2) Elevating Youth Voice: a year-long program designed to elevate youth voice and build meaningful relationships between staff and students throughout the Network. 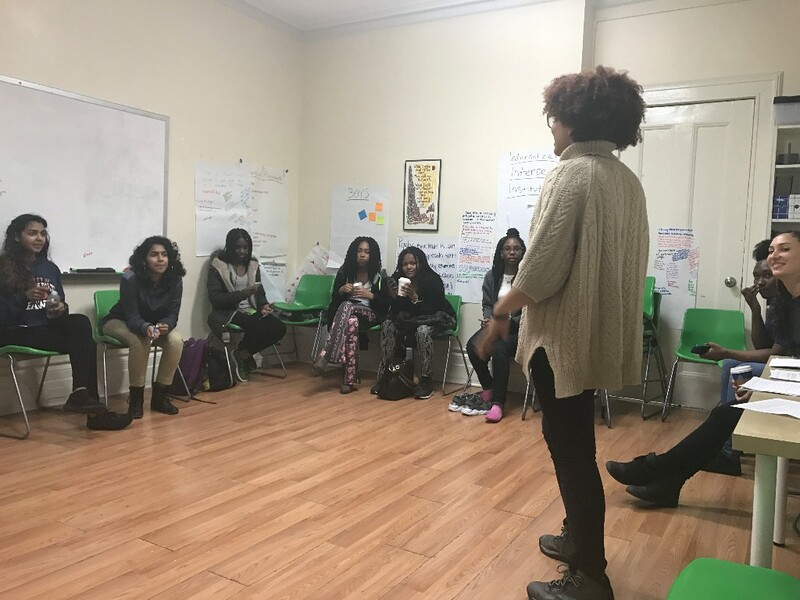 A student and staff member will work in partnership to design ways and practice skills that consistently incorporate youth voice in program. More information on NICO -sign up now! 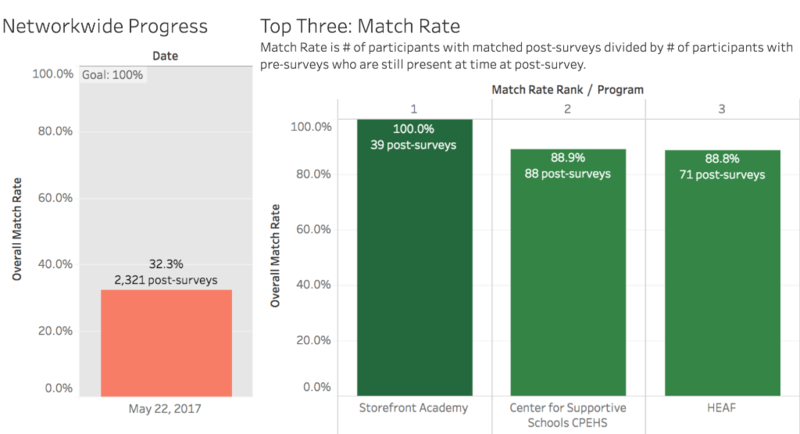 We’re continuously improving our data collection process to make progress towards our 100% survey match goal. See members’ match rates and response rates as well as the entire network’s progress over time by clicking through the tabs on the data page on NICO. Shout out to Storefront Academy for their 100% match rate! We’ve been working with many of you to draft a set of network principles that encompass and guide our work together. This latest draft reflects the edits made by our Executive Director and Steering Committee groups, and we’re asking all members to participate in solidifying them. Do these resonate with you? With your organization’s values? Please reach out to lucy@ssn-nyc.org or comment directly on the NICO page with comments and questions.